Hey guys welcome to our new Tuesday segment. We’ve been getting requests to do more shows, as well as some requests to feature average joe type hunters. Well ask and you shall receive. 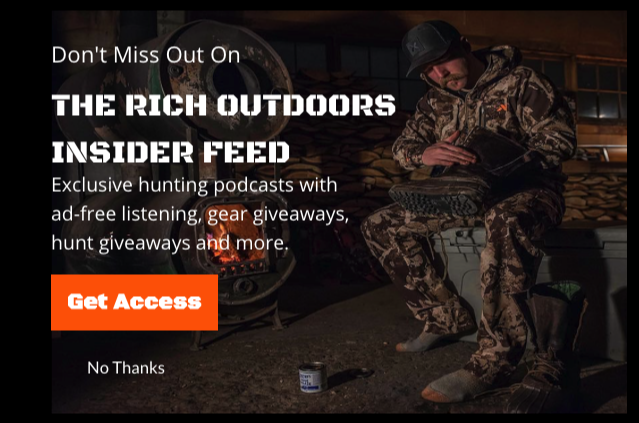 Every week we are going to do a shorter Tuesday show, where we talk with some of our hunting buddies, listeners and friends of The Rich Outdoors. The idea is to have a quick 20-30 minute chat and pick up some of the lessons they have learned, hunting stories, and more. 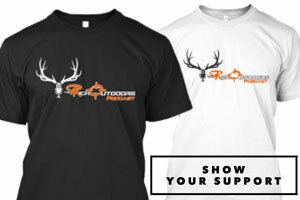 Let us know what you guys think and if you like the concept, we would love your feedback. Also if you have a some experience and wanna join me on the show, send an email to info@therichoutdoors.net and tell us a little about yourself, your experience level, and why you would be a great guest. For our first guest, I couldn’t be more stoked to introduce Sidney Smith out of Utah. 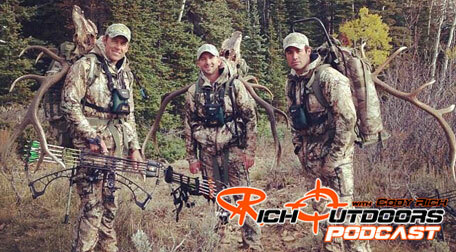 This week we sit down with elk guru Jason Phelps. Jason is a wealth of knowledge when it comes to both elk and elk hunting. This week, Jason gives us the run down on “what’s in his pack,” and the gear that makes him so successful. 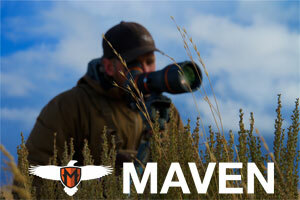 We cover everything from long hunts to short hunts, food, water, and more. 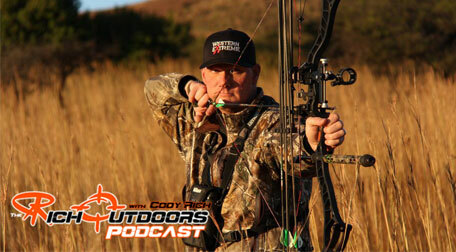 If you’re interested in hunting gear, this episode is for you! We also cover his thoughts on his new Kifaru tent, and some of the advantages and disadvantages of a floorless tent. In todays episode we are chatting with Jay Scott. Jay is a very accomplished guide down in Arizona and has guided hunters to some truly amazing bull elk over the years. Jay and I talk about many of the differences and similarities that hunting elk up here in the north have in comparison to down where he is at in the Southwest. 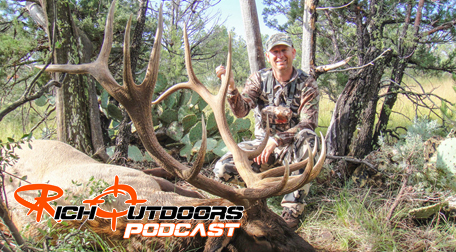 I’m super excited about this episode as we are chatting with Trevon Stoltzufs of Outback Outdoors. Trevon and his team are top notch at telling the story with a video camera and really creating something special. Trevon and I chatted a lot about the industry and filming in general. 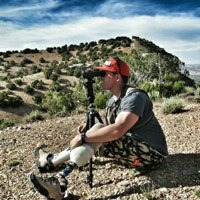 We also cover his thoughts on becoming a better hunter and surrounding yourself with greatness to increase success. Trevon has some great advice and is always more then happy to share with his fellow sportsman. Jim Burnworth is about as successful as they come in the hunting industry–on all levels. Jim has taken over a thousand big game animals in his career including 71 elk to date. So we chatted about his system and routines that he uses or does to make him the hunter he is. We also talked about western hunting in general and what species of animal will hone a hunter’s skill the most. This turned out to be a killer conversation with a ton of takeaways on how to become better hunters, bowmen, conservationists, and outdoorsmen in general. We also cover some of Jim’s other passions such as hot rods and hunting for old gems while on hunts for big game.